It's a fact: mosquitoes are not allowed nor welcome in any home. These pests have been known to bring all sorts of illnesses, not to mention, mosquito bites bring about uncomfortable itchiness and unsightly bumps on the skin. Arguably, one of the most popular au naturel ways of keeping them at bay is the use of citronella oil. 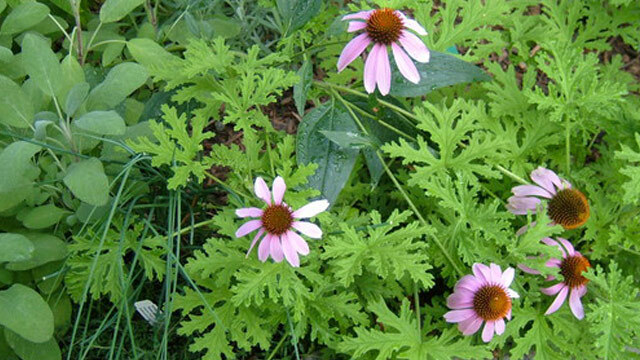 Citronella is a perennial grass that is the source of the citronella essential oil. This coarse grass mainly grows in clumps, and can even reach 1.5 metres in height. 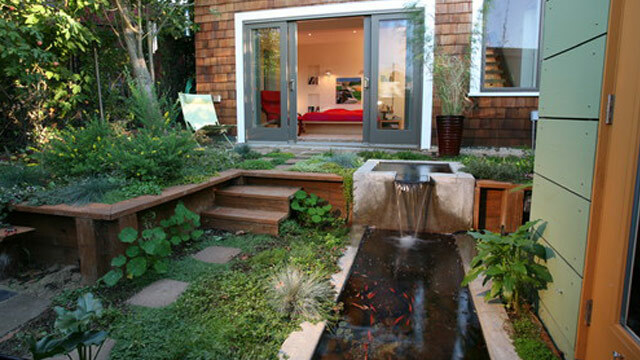 It is also known as nard grass, mana grass, or nardus. Citronella does quite well in warm climates, and has a very strong smell, especially when you crush its leaves, which makes it hard for mosquitoes to breathe. Aside from citronella, there are other plants that you can keep in your balcony, in pots or in planters, that can keep mosquitoes away while adding a touch of color to your space. 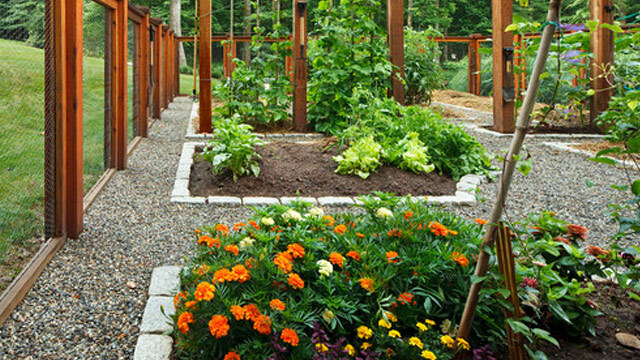 Do note that these plants are recommended to aid in repelling mosquitoes and should be part of a complete eradication program which includes the removal of stagnant water and the application of mosquito-repellent lotion. 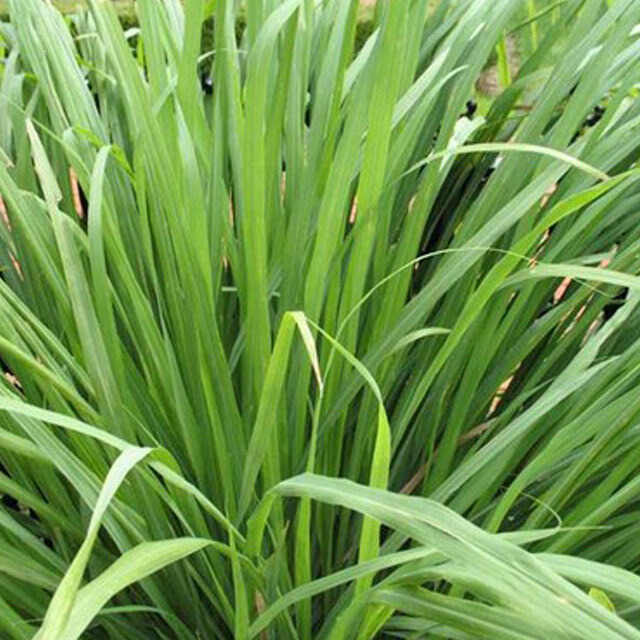 The closest relative to the citronella, lemongrass has a strong fragrance that makes it a natural insect repellent. To help deter mosquitoes, locate it close to seating areas. Despite being a native of America, this plant is popularly referred to as African marigold. 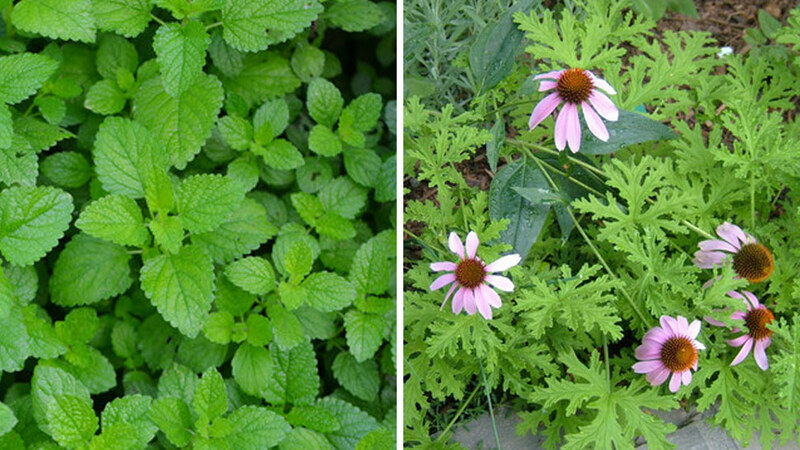 The plant contains pyrethrum, an ingredient found in many insect repellents and has an aroma that bugs, including mosquitoes, find quite repulsive. 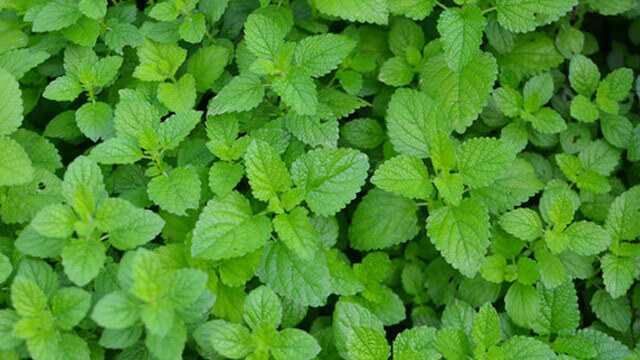 A mint hybrid, peppermint has a high concentration of natural pesticides, mainly pulegone. Here's a bonus hack: if you happen to get bitten, rubbing crushed peppermint leaves directly onto the skin provides relief. Popularly called the mosquito plant, the leaves resemble those of a fern but its fragrance is similar to citronella’s, thus repelling mosquitoes. 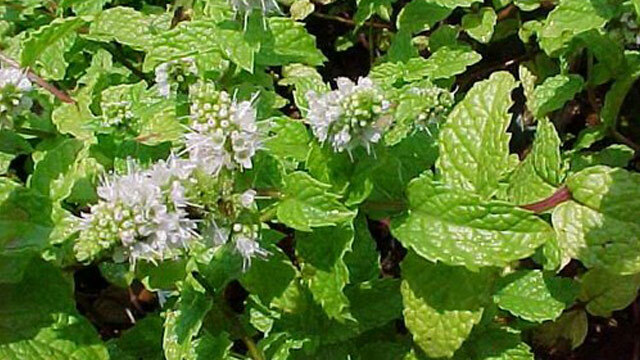 Also a member of the mint family, this perennial herb contains nepetalactone oil, which, while loved by cats, is hated by mosquitoes.